Melanie Deziel here, Founder of StoryFuel and the Brand Storyteller Society. Ben is off this week, so I’ve jumped in, in his stead, to deliver this week’s edition of This Week in Native Ads! Guess it’s time to add “biometric data” to our list of content campaign KPIs: The Telegraph is now measuring branded content with biological response data. While it may not be the size of Facebook, Pinterest is still a force to be reckoned with, and by opening their API to third-party influencer platforms, they’re sure to get a bigger slice of the content marketing budget pie moving forward. Dream team! Turns out high quality content may help make standard ads more effective. 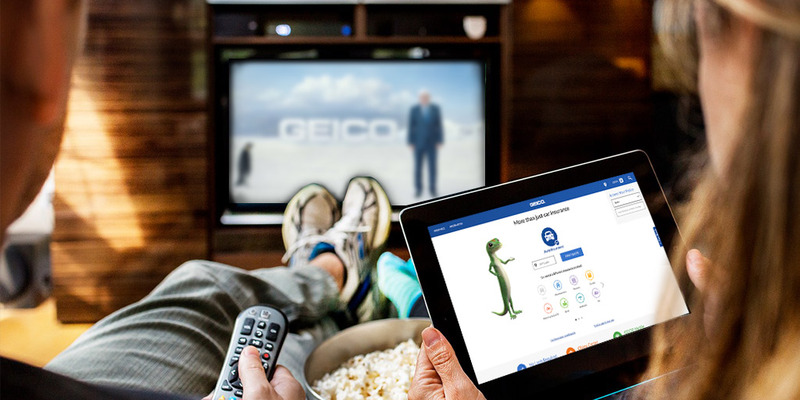 OTT video measurement moves toward standardization as the first network gets accredited by the Media Rating Council for video ad impression tracking. Inspired by famed founder Alexander Graham Bell, AT&T announced at their Relevance 2018 Conference that they’ve named their new ad network Xandr. [From Nudge] It’s time for marketers to get a fresh perspective on what native advertising can be. Mic is reportedly entertaining acquisition offers. While I’ve never been a devotee of Grey’s Anatomy, it’s hard to deny that it’s made an impact on TV and culture. This cool retrospective from PopSugar outlines the impact the series has made, and how it’s managed to stay relevant, as it heads into it’s 15th season. 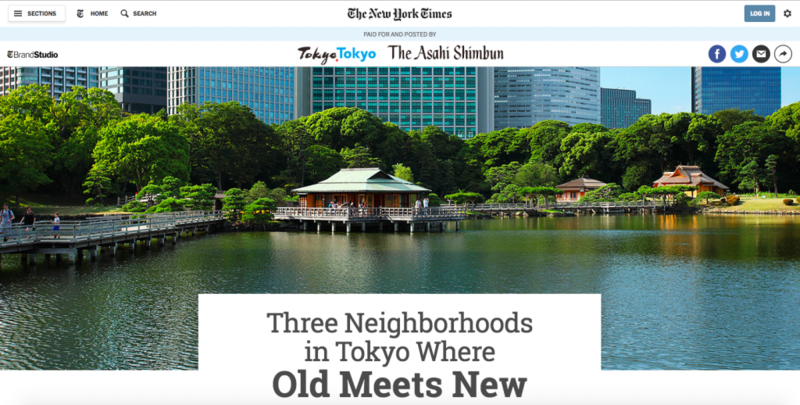 Despite the insane amount of travel I’ve logged as a keynote speaker the last few years, I’ve yet to get to Asia, so this Tokyo travel spotlight piece from NYT captured my attention. The combination of text, photo, illustration and links to interactive Google Maps makes this a win, regardless of how you connect to other cities and cultures when planning your travel. While Ben may be off this week, his smarts still lead the list of top commentary for this week. In this piece in AdWeek, he talked about the evolving definition of “native advertising” and the importance of seeing it as a medium, but not the entire message. Despite the fact that it’s no longer the shiny new object, as this Outbrain exec shares, native advertising is still massively misunderstood. Awkwarddd. Turns out even advertisers actively avoid ads. Yep, even their own. 98% stream ad-free content and 27% report using ad blockers. But since 96% prefer articles to banners, there’s hope for us content folks yet! Lights. Camera. Action. 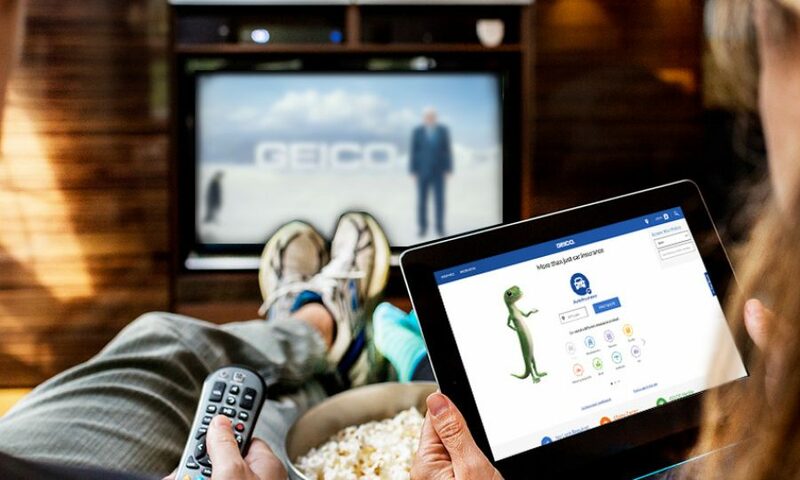 95% of consumers say they’ve watched an explainer video to learn more about a product or service. Moving on up! A third of content marketers increased their spending this year, compared to last year. A new report says US spending on native advertising is set to hit nearly $33B in 2018. MarTech Conference – 10/1-10/3 in Boston, Massachusetts. New York Advertising Week – 10/1-10/4 in New York, New York. Content Jam – 10/9-10/10 in Chicago, Illinois. Thanks for letting me hop in a guest host of This Week in Native Ads this week. Wishing you all a restful weekend. Go out there and tell some killer stories.